The Town Show Team can't wait to welcome you all once again on Saturday 3rd August 2019. We will be including some favourites again, alongside new & exciting attractions. We know that you are going have a great FREE day out, so enjoy! 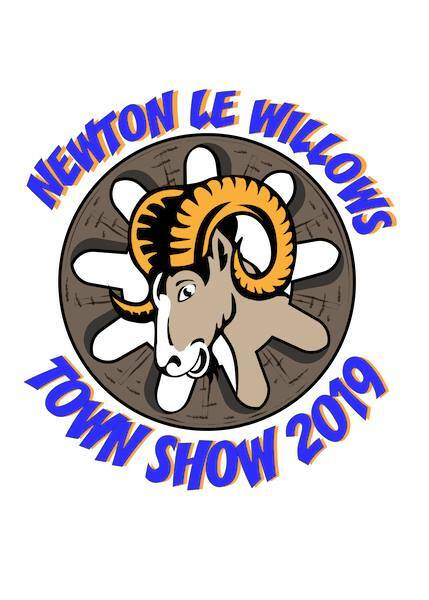 The Newton Town Show is an annual event hosted on the first Saturday in August at Mesnes Park. It is a great way for the people of Newton-le-Willows to come together as a community & celebrate! The Show will be packed with attractions for all ages, various stalls and the return of our arts and crafts competition. There will be something for everyone, young or young at heart. Any proceeds from our annual Town Show goes back to Newton and Earlestown Community Group. This is used to facilitate the groups aims of working on projects in the coming year and alongside local schools & groups. NECG also aim to make the following year's Town Show even bigger and better!